The Serial Killer of Nazi-Occupied Paris, David King, Crown. The sixteen-day trial of Dr. Marcel Petiot riveted Paris in the spring of 1946. Petiot, referred to by the media as the Butcher of Paris and the Monster of rue Le Sueur, was a charismatic physician accused of murdering dozens of men and women, then dismembering and burning the bodies. Worse yet, the majority of his victims were Jews out to escape persecution by the Nazis. In “Death and the City of Light,” David King (author of “Vienna, 1814” and “Finding Atlantis”) recounts a twisted tale that focuses on the manhunt that ensued after police found decapitated heads and dismembered body parts in the Seine, and at Petiot’s townhouse. The investigation was complicated by the difficulty of identifying the victims, the presence of Nazi authorities, and the remarkable fact that Petiot posed as an investigator, working side-by-side with police to help find the killer of rue Le Sueur. On October 31, 1944, after seven months and twenty days of eluding arrest, Petiot was arrested and charged with twenty-seven counts of murder. As it happens, the doctor was involved with an organization that helped people of means escape from occupied France, which explains how he came in contact with his victims. In fact, he argued that the bodies found in his house had been planted there by the Gestapo, which had long suspected him of providing assistance to Jews looking to flee the country. The subsequent trial turned out to be “a circus,” as King puts it, where “all sorts of irregularities ensued.” At one point the trial was moved to Petiot’s townhouse (with the accused and jurors in tow), which led to members of the public roaming the building and snatching souvenirs, not to mention verbal exchanges between Petiot and jurors at the scene of the crimes. Truth or Scare?—Panicology: Two Statisticians Explain What’s Worth Worrying About (and What’s Not) in the 21st Century. 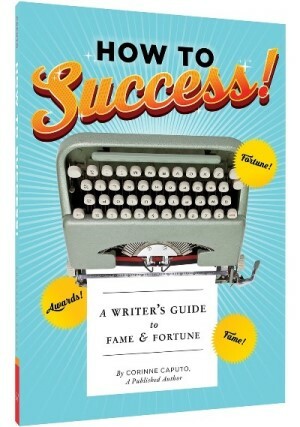 How To Success!—A Writer’s Guide to Fame and Fortune, Corinne Caputo, Chronicle Books. 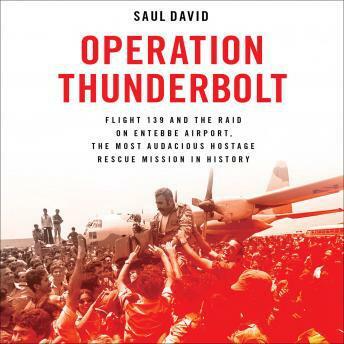 Operation Thunderbolt—Flight 139 and the Raid on Entebbe Airport, the Most Audacious Hostage Rescue Mission in History.